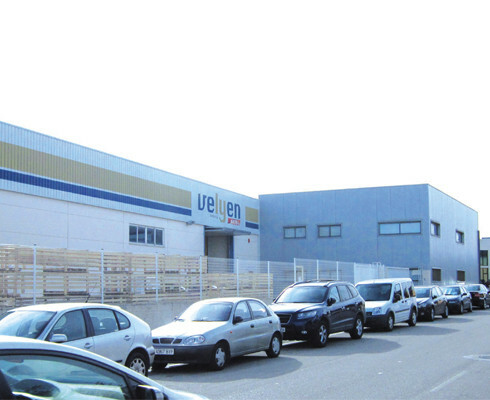 ﻿ Company | Velyen - Equipamiento de taller. Fabricante de elevadores. 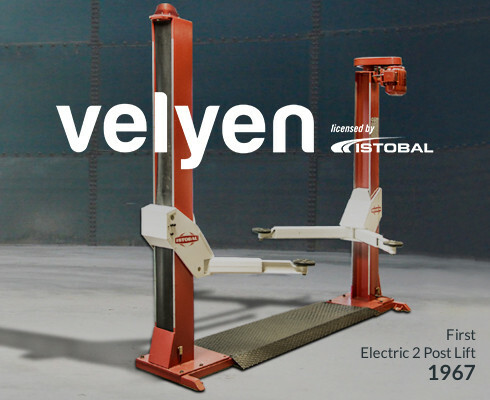 Velyen is a company focused on the design, manufacture, marketing and after-sales service of automotive lifts, active reception and MSU for automotive workshops. Thanks to designing and manufacturing in Spain (with technology powered by Istobal), our equipment are reliable, safe and supported by best after-sales service. We are pleased to be a leading company in automotive garage equipment, with more than 60 years of experience in the industry and a wide range of products and services to meet the needs of the market. In 1950 the anxiety for innovation quickly materialized in the manufacture of a "lubricating machine" which was a great success. A success that changed the course of the company towards specialization in the manufacture and sale of lubrication equipment and, later, workshop lifting equipment. 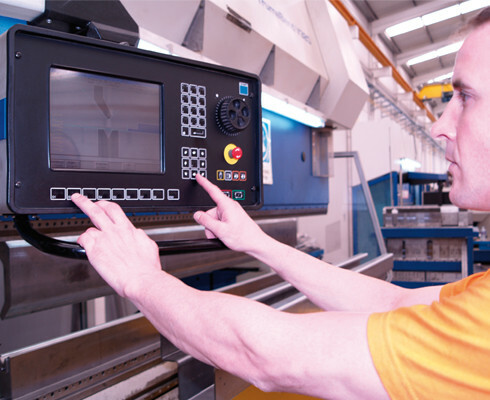 Throughout these 60 years, Velyen has developed a wide range of products and services to meet the global needs of a safe, productive and advanced technology workshop. We are convinced that industrial relations will be mutually beneficial for us and that they will go beyond a simple transaction so that the customer is completely satisfied.